It's the last day of our #13 year #anniversary #sale ! #thankyou again to this #beautiful #community for sharing so much #love with us! 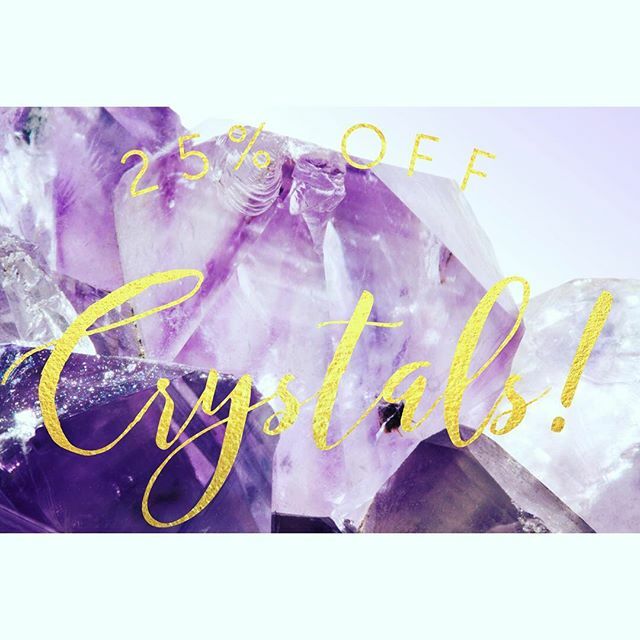 #today (October 29, 2016) enjoy 25% off #crystals !